Two women have been arrested in connection to a fraud investigation in Welland. 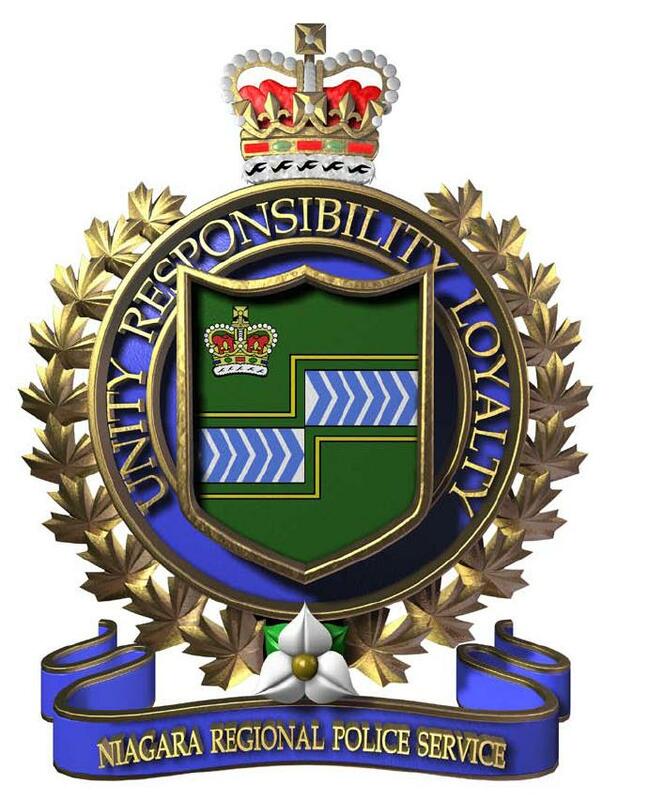 Niagara Regional Police teamed up with RBC to look into possible identity fraud and some fake bank accounts. Police searched a home in Welland yesterday and two women were arrested. Kiona Campbell and Marissa MacDonald face a number of charges including identity fraud. Police say these women took personal information through Facebook and other social media. People connected to these women should check with their banks to make sure they weren't a victim of fraud.